See Asia Differently would like to invite as many British cricket teams as possible to join them out in Thailand, on the beautiful island of Phuket for the Phuket 6’s & Thalang 7’s International Cricket Tournaments. The Phuket 6’s will be hosted first between 10th & 14th April followed by the Thalang 7’s hosted between 19th and 21st April. 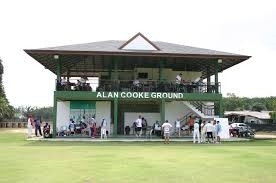 Teams can enter one or both tournaments, which will be hosted at the Alan Cooke cricket ground in Phuket. Cricket 6’s & 7’s is a fun, quick and intense game format. As the name suggests there are 6 or 7 players in each team. Each game is 10 overs in total with each team having 5 overs (30 balls) a piece to either score as many runs as you can or to chase down your opponent’s score. This format makes the game short, sharp and incredibly exciting to both play in and watch. The tournament usually consists of between 12 to 24 teams. The results from the first 2 days of play works as a league before splitting the table in to 3 competitions: the cup, bowl or plate. This works extremely well as by the end of the tournament, irrelevant of the standard of your team, you still have to opportunity to walk away with a trophy. The Asian Cricket Sixes Tour has been hosing events all over Asia and they are honoured to have a long list of participants from all corners of the world. 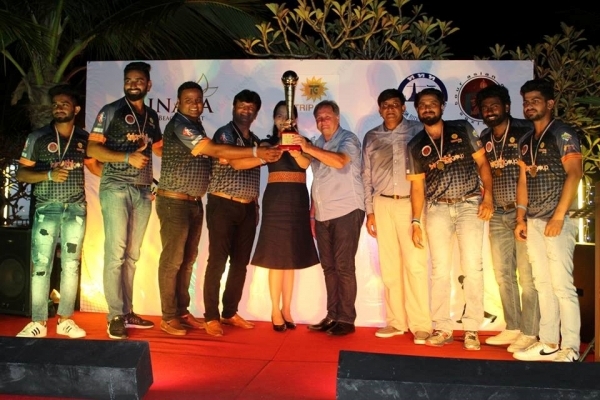 They are very proud that their previous events have attracted a number of Sheffield Shield players from Australia, such as Chris Swan who joined them in Phuket, and a number of young and extremely talented crickets from India, some of which are playing in the Indian Premier League such as Deepak Punia, Parvinder Awana and Deepak Kaushik. They have also had a number of first class cricketers from the UK and each team is allowed to field one professional in their squad. 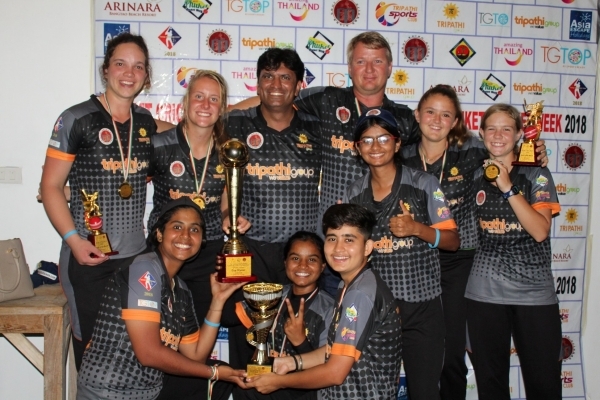 To get to play against such players is such a memorable experience for regular club cricketers and is a huge draw for their tournament as they look to also secure the presence of such players for their tournament in Cambodia. Seeing more of Asia with See Asia Differently! If you are looking at staying in Asia longer and wanting to see more of this incredible region and have always fancied a holiday, then please let them know when enquiring. See Asia Differently is a Asia based UK run travel company run by Peter & Eva Jones. They have been living in Asia for the past 10 years so there is very little that they do not know or can’t arrange. They are experts in arrange holidays to Cambodia, Laos, Vietnam, Myanmar (Burma), Thailand and Indonesia. However, depending on your flight route, they recommend Cambodia, Laos, Vietnam and Thailand as being the best extension options with this tournament. Their typical tours are also completely tailor-made just for you and 100% private but without the high price tag.